Be sure to grab our latest updates and stay current on your security, speed, and performance enhancements. 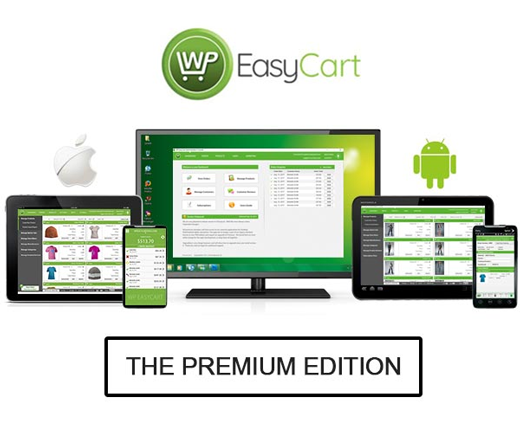 With the new year comes new updates and continuous improvements to the WP EasyCart platform. WordPress 5.0 has some big changes, but we are staying on top of it with continuous updates to keep your eCommerce running smoothly. WP EasyCart 4.1.10 has some great improvements behind the scenes to help speed your site and improve compatibility. Here are a few things our past couple updates have helped with. New Blocks to work in WordPress 5.0 and Gutenberg editor. Compatibility enhancements to work in more page builder systems. Better live shipping calculations across UPS, USPS, and FedEx. Promotion & Gift Card enhancements and bug fixes. New QuickView order and product features to speed administration. Be sure to check your www.wpeasycart.com account for current license and support status. You don't want to be caught without support & updates when you need them most. Currently a FREE edition user? 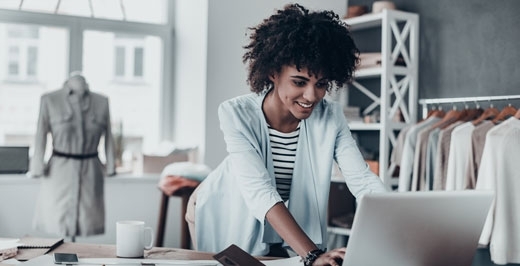 Did you know that there are many benefits of going with the Professional or Premium edition that can actually save you money? Why Go Professional & Premium instead of FREE? You go from 2% EasyCart fees to 0% EasyCart fees per transaction! That will add up and actually save you money. You gain a full year of support. As a free user, you can access our online tutorials and documents, but our live support & support tickets respond within 24 hours usually and provide first in class support. Premium users get mobile apps for phones & tablets + extensions such as Shipstation, Quickbooks, Stamps.com, MailChimp and more! For as low as .19 cents a day, or $5.75 a month, you can upgrade your FREE edition to a professional strength eCommerce solution. What are you waiting for?